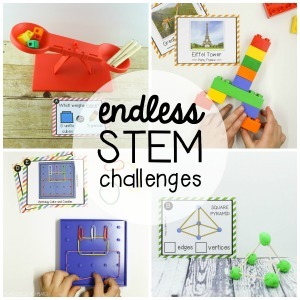 I love activities that work on multiple skills at once and these playful cookie clip cards do just that! 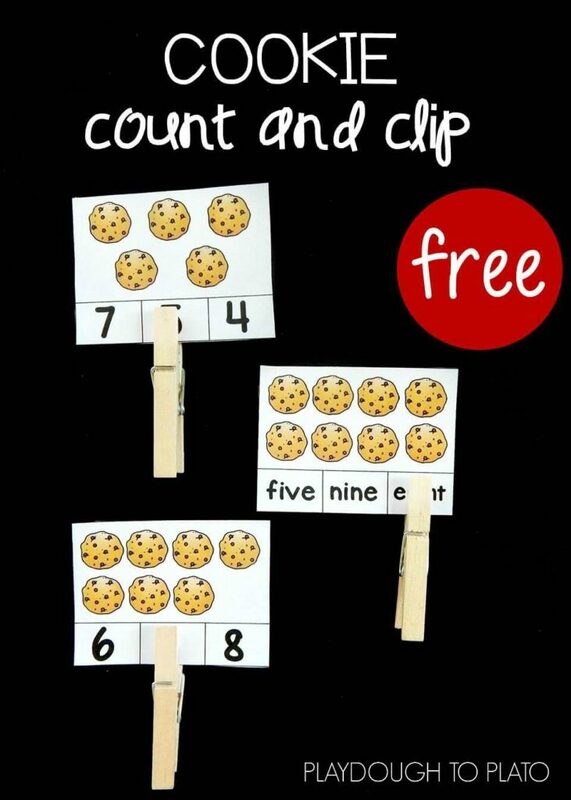 Counting, number recognition, reading number words, fine motor skills… these cookie count and clip cards are packed with learning. 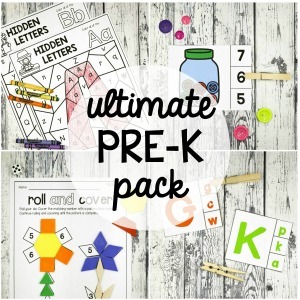 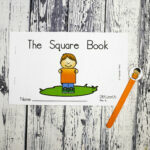 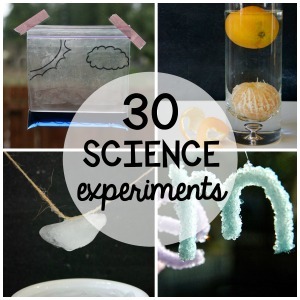 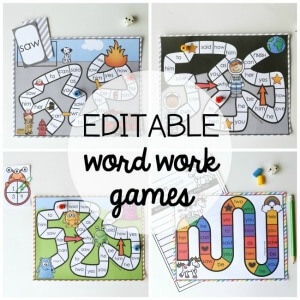 They make a great math center or hands on activity for preschoolers and kindergarteners. 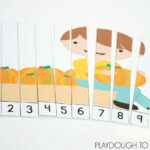 To get the clip cards ready, I printed them on cardstock and laminated them to keep them sturdy enough to hold up\ against the clothespins and kids. 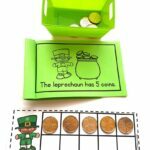 I cut along the black lines to separate the cards and placed them in a basket with clothespins for a small group activity and math center. 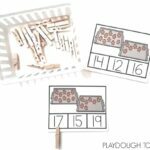 There are two ways to play: counting sets to 12 and clipping the matching numeral, or counting sets to 12 and clipping the matching number word. 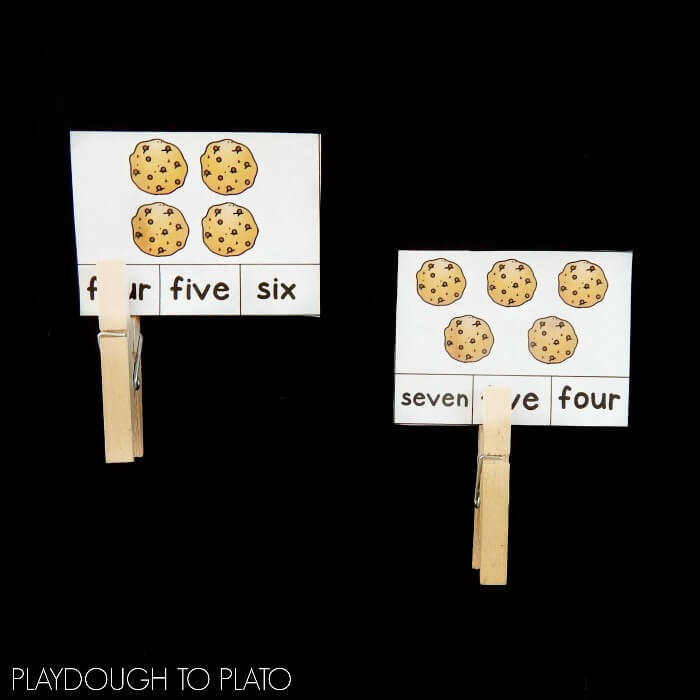 I decided to have both options of cards available since I have some students who are working on number recognition, and others who are working on reading number words. 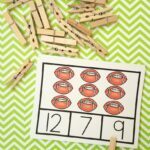 In my first group, we played the number version, but the idea is the same for either one. 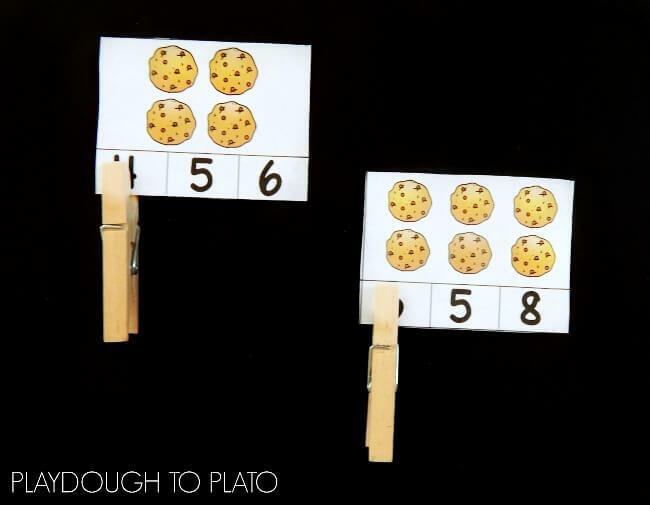 Once we knew four cookies were on the card, we grabbed a clothespin, squeezed it open, (great for strengthening little fingers) and placed it on the number 4. 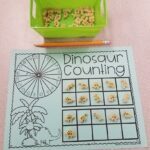 We kept counting and clipping until all of the cards were complete! 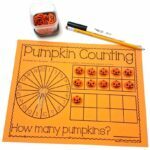 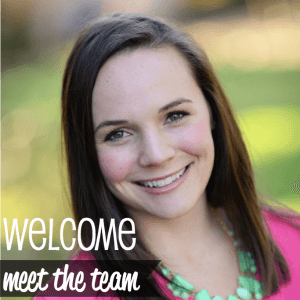 Ready to count some cookies of your own? 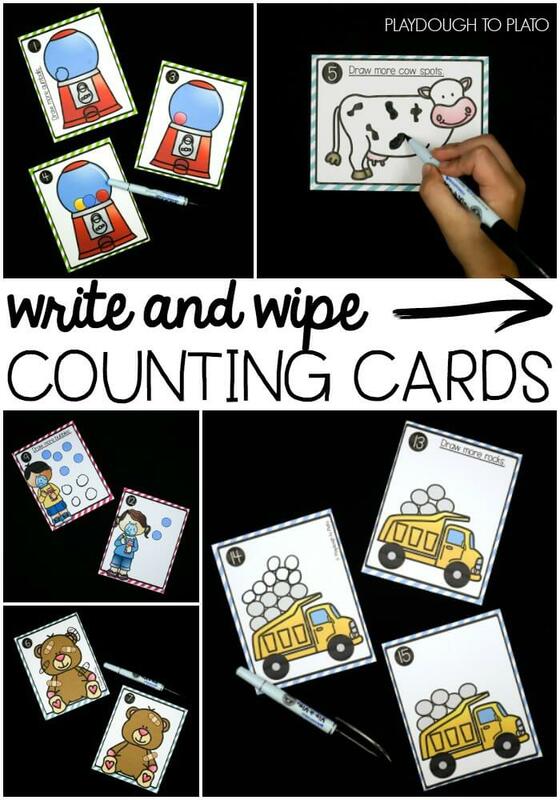 Grab your copy of the cookie count and clip cards by clicking the download button below and then hop over and snag our Write and Wipe Counting Cards too!